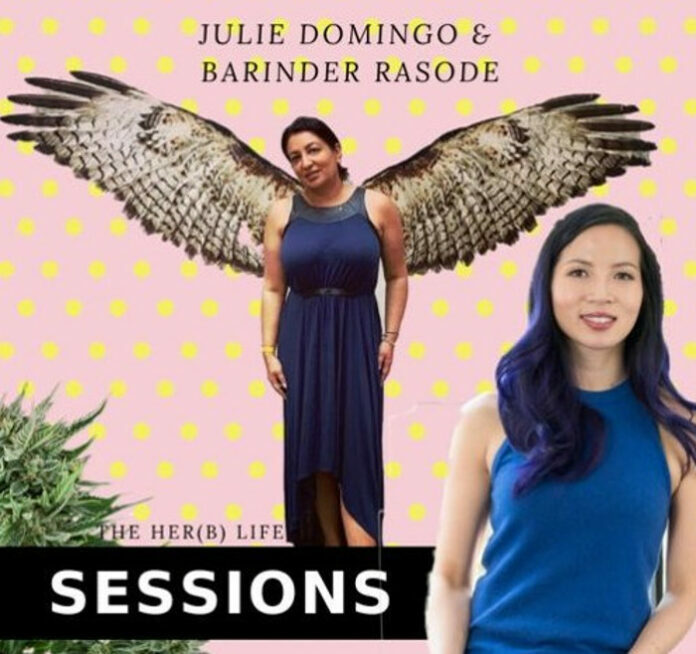 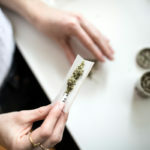 This latest “Sessions” podcast from The Her(b) Life includes interviews with Grow Tech Labs CEO Barinder Rasode and CannaReps CEO Julie Domingo. 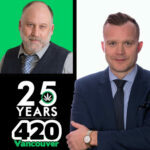 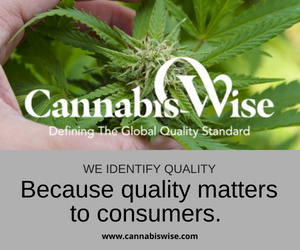 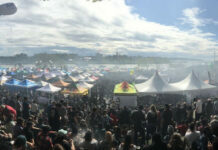 It’s a discussion about what is needed to create a better future for new and old business in the developing cannabis industry. 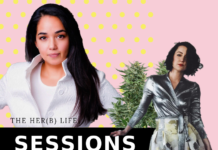 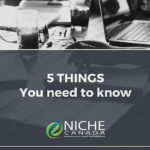 Barinder Rasode, is the founder of NICHE Canada and Co-Founder of Grow Tech Labs, a cannabis focused incubator, with a mandate to support women and Indigenous led companies to launch their businesses. 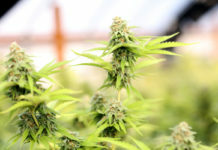 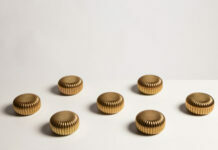 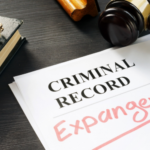 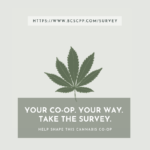 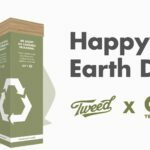 In addition, Grow Tech is working to develop a Co-op for operational craft brands, which aims to bring those who have serviced the community for years into the legal landscape.